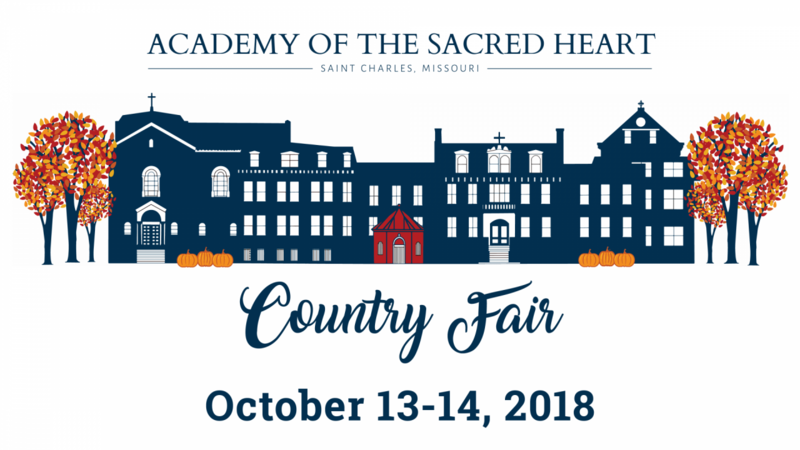 Country Fair is Sacred Heart’s old-fashioned fall festival—a day of fun for the whole family! The Academy community comes together to make this special event possible, with parents and alumni staffing booths and helping behind the scenes. There’s something for everyone, with lots of exciting games and prizes, tasty treats, entertainment, shopping and more! Click here to order your Country Fair apparel (t-shirts and canvas bags), raffle tickets, games and food tickets, etc.